Every Thursday in November, except for Thanksgiving Thursday, I will be house crashing a few of my friends houses!!! You will get to take a peek into some great spaces, all different in style! 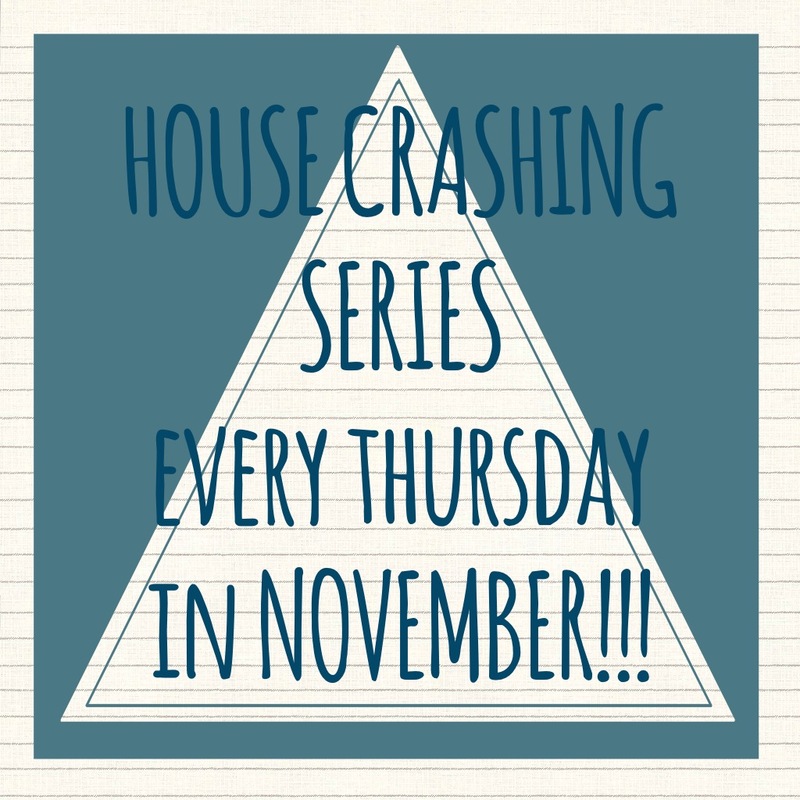 Thursday, November 7th will be our first House Crash!